Elijah Parish Lovejoy, a Presbyterian minister and editor of the St. Louis Observer, believed that slavery was a sin. First calling for gradual emancipation, he later became an abolitionist, but in the violent climate of 1830s St. Louis, neither stand was tolerated by slavery’s proponents. Although threatened, Lovejoy insisted on the public’s right to “hear both sides and let the right triumph.” Seeking safety, he moved to Alton, Illinois, but mobs there smashed three printing presses. 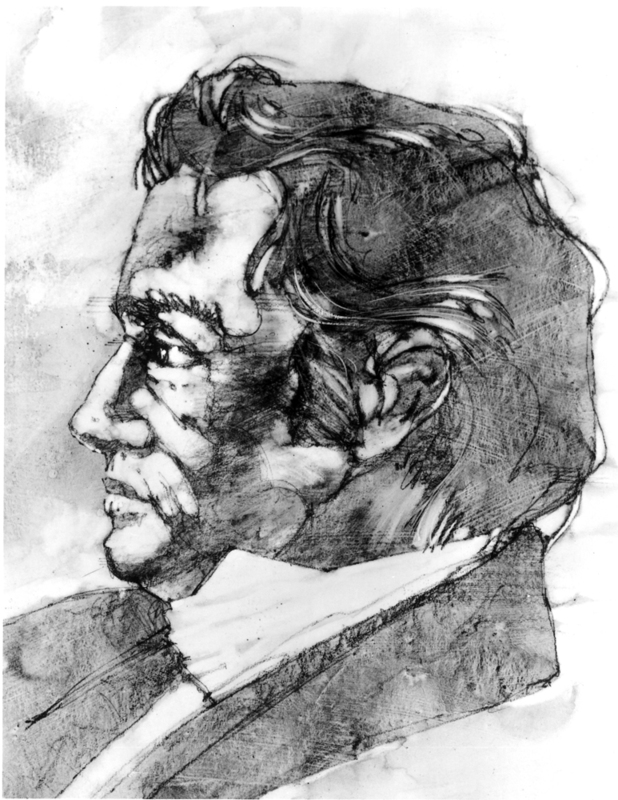 Defending a fourth Observer press in 1837, Lovejoy was murdered, shocking the nation. In giving his life for freedom of the press, Elijah Lovejoy gave us a better knowledge of its value. The Alton Web biography and accomplishments of Elijah Lovejoy. Reverend Robert Tabscott, President, Elijah Lovejoy Society, accepted on behalf of Mr. Lovejoy.